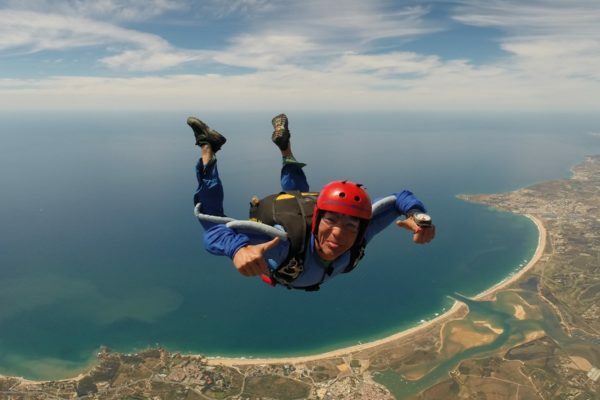 Top Rated Skydive In Portugal! 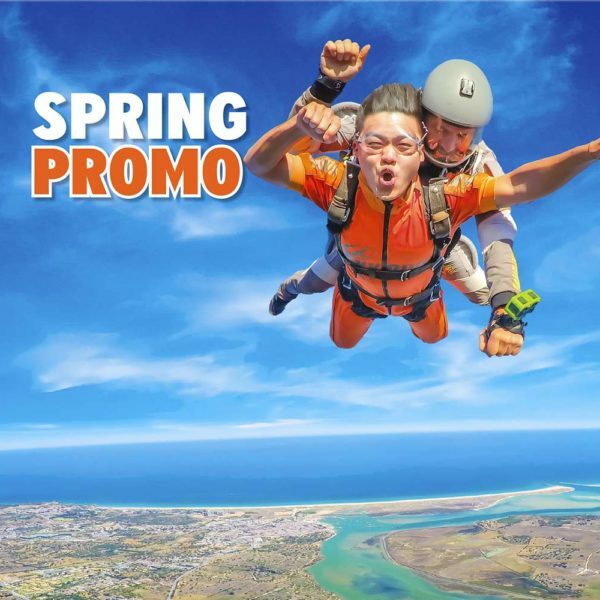 Spring Promo! 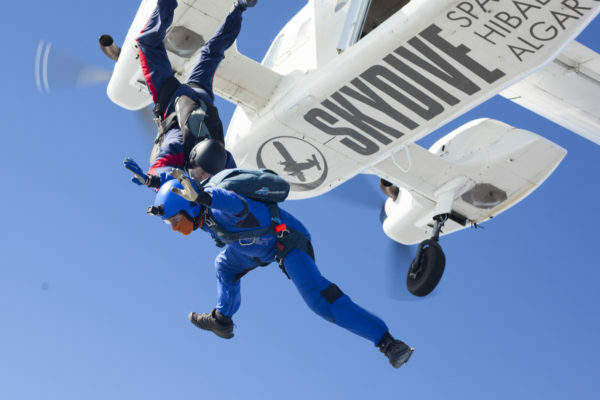 Tandem Skydive for only 144,99€! 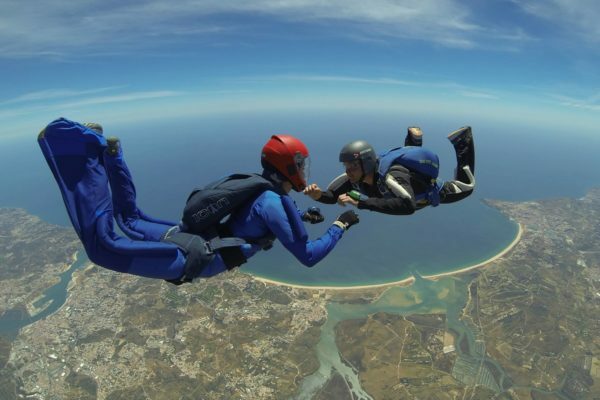 Located in the coastal town of Alvor, Southern Portugal Skydive Algarve offers the ultimate in skydiving experiences. 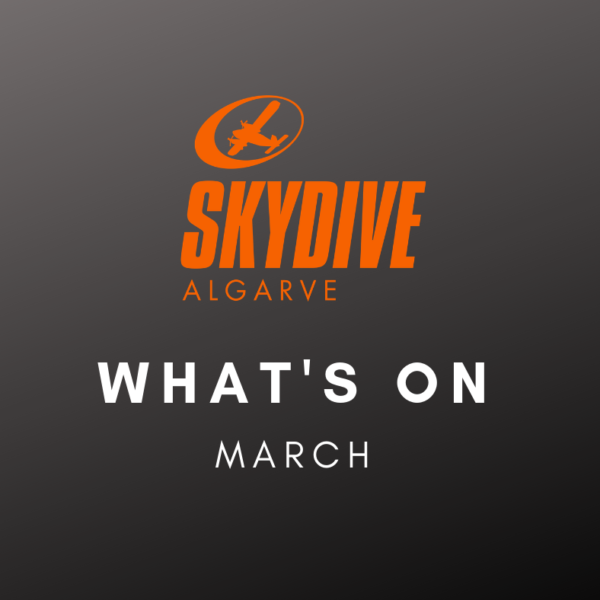 Skydive in the Algarve 365 days a year in sunny Alvor. 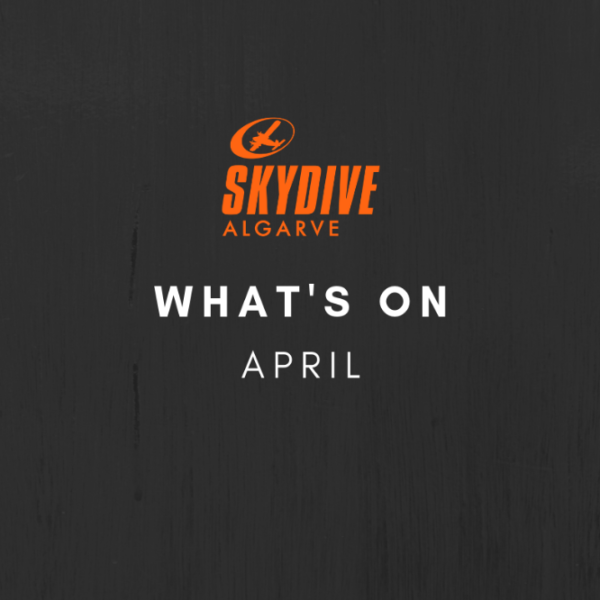 Beach jumps, sunshine, high altitudes, this is skydiving Algarve style! 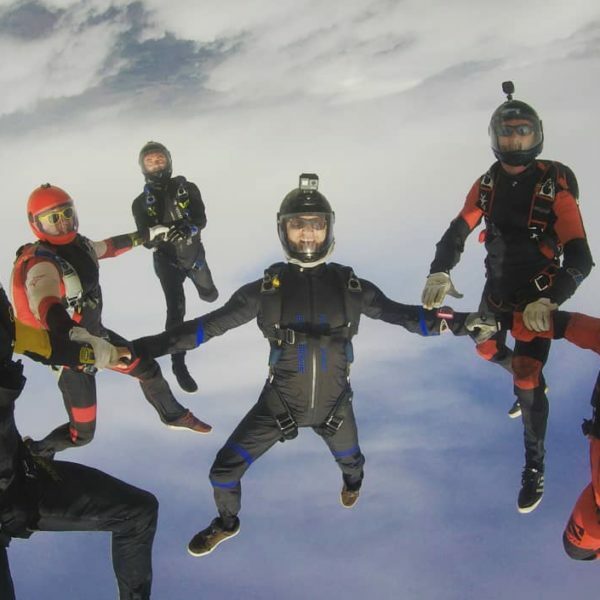 Whether you are an experienced jumper or planning your first tandem skydive jump, our highly experienced team of skydiving professionals is here to help you experience the thrill and experience of freefalling from 15,000ft (4600m). 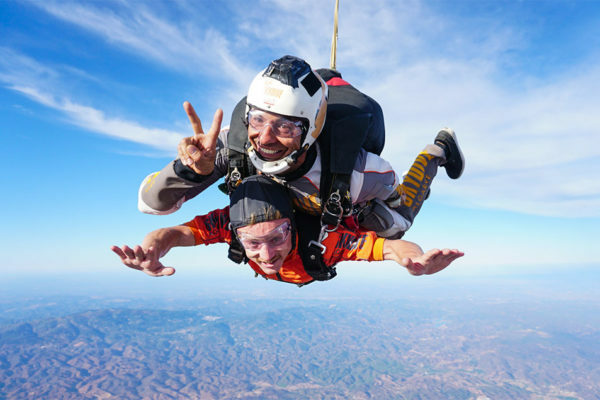 Located 40 minutes’ drive from Faro airport and not far from Portimao and Lagos, Skydive Algarve is the perfect location for your skydiving holiday and has become a highly sought-after destination for those wanting to jump in Europe. 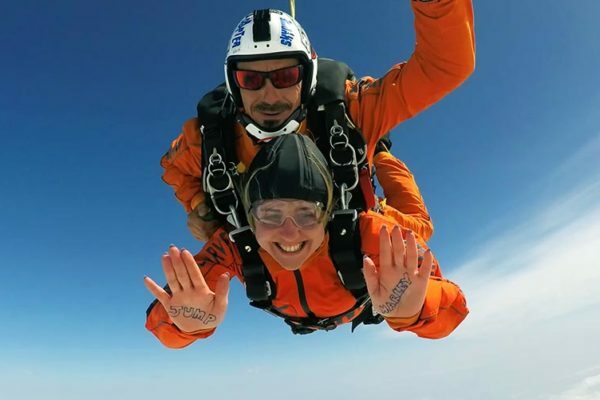 The tandem skydive jump is our most popular skydive, ideal for those who have never jumped before. Book now to experience this unforgettable adventure! 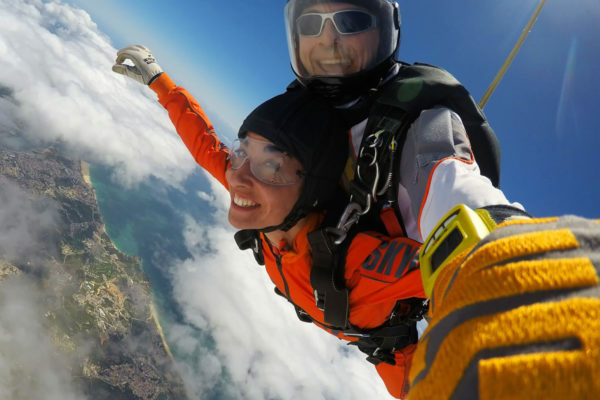 Our drop zone offers up some of the most spectacular coastal views of Portugal and with our experienced professionals you know you are in safe hands. 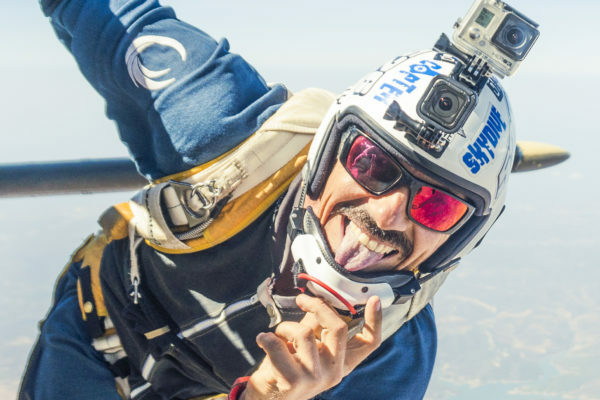 If this is your first time making a skydive in the Algarve, you may want to try a tandem jump harnessed to an instructor. 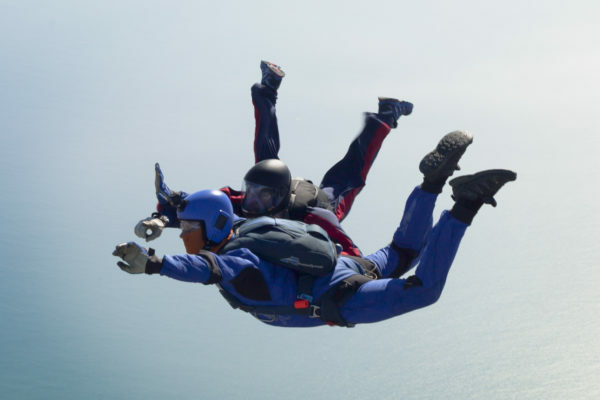 We also offer the accelerated freefall course, teaching you how to become a qualified skydiver. 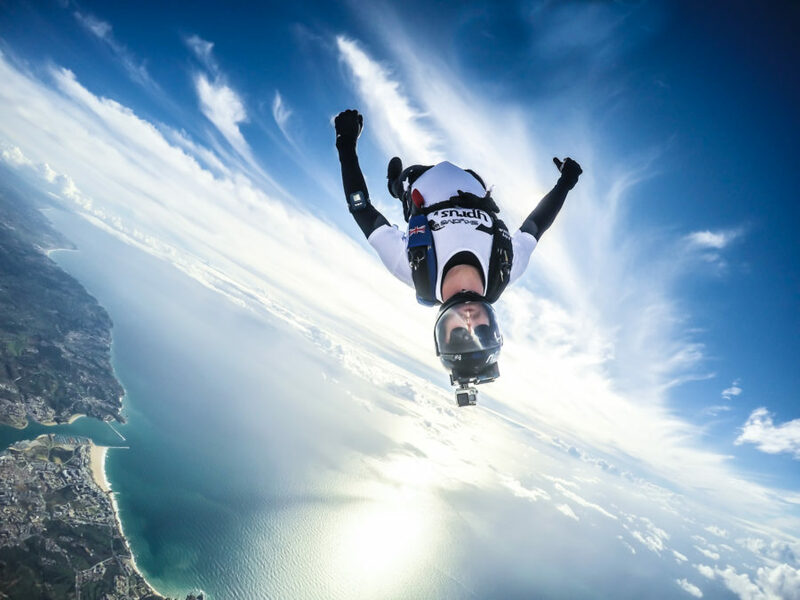 Experienced skydivers will enjoy our range of events, FS and FF coaching packages, canopy courses, beach jumps. We also welcome external AFF schools, groups and team training. 10-14 day AFF training course. The best planes, the best views and the best people. Absolutely top notch there is nowhere else I would go on holiday. 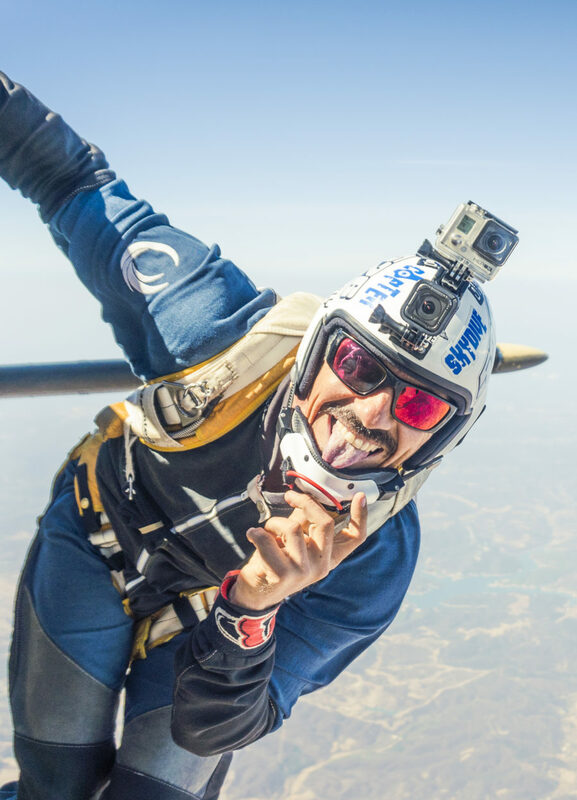 “Best DZ in Europe!” – Neal P.
All of this combined with the people – the instructor behind you and the camera flyer in front of you, both full of dedication, professionalism and love for this sport, make the entire jump a truly unforgettable, one-of-a-kind wonderful experience.